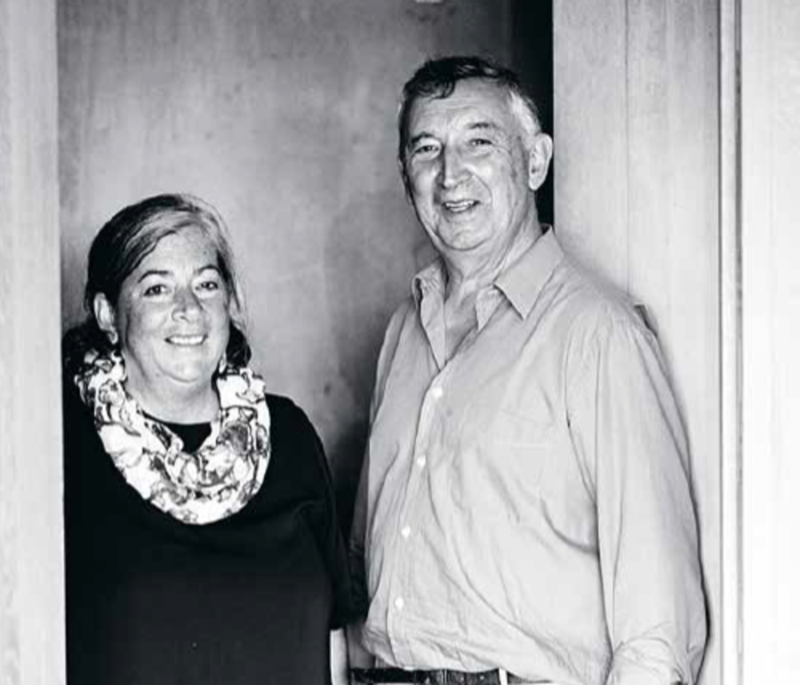 We are very happy to share this article with you from the Wealth Magazine of De Tijd. 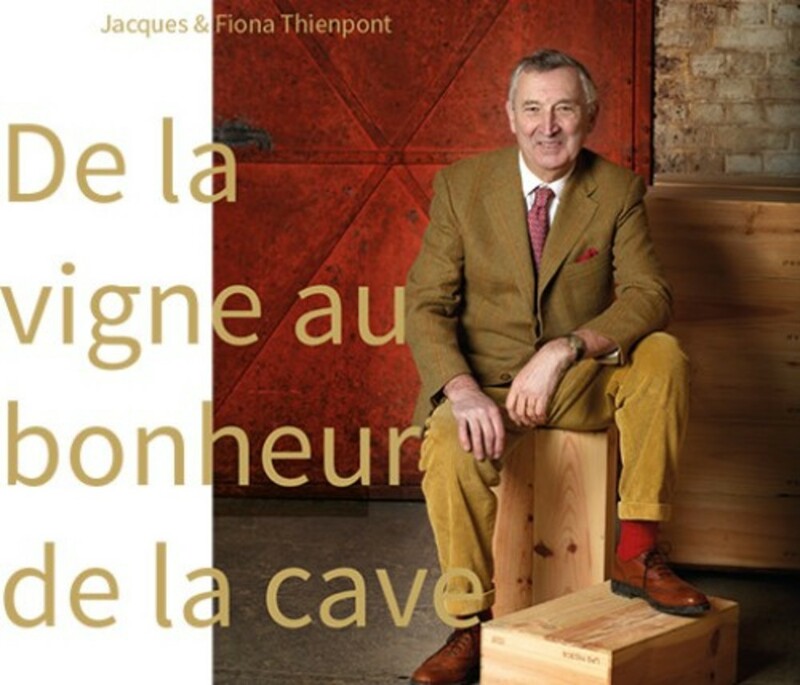 You can read the article in French (click here) or Dutch (click here). 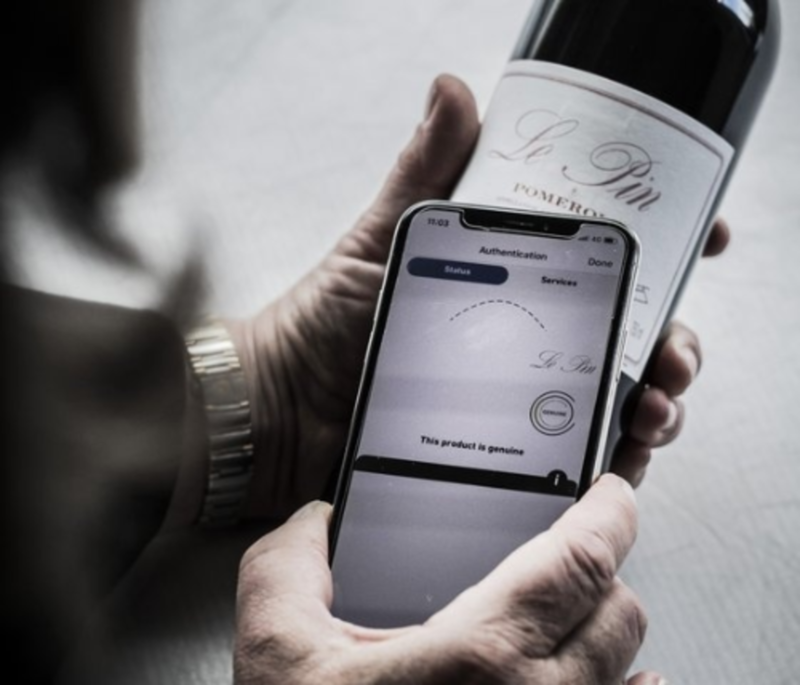 We are pleased to share this fantastic article from Noble Rot Magazine about Pomerol. Read it here. Discover the Noble Rot Magazine. 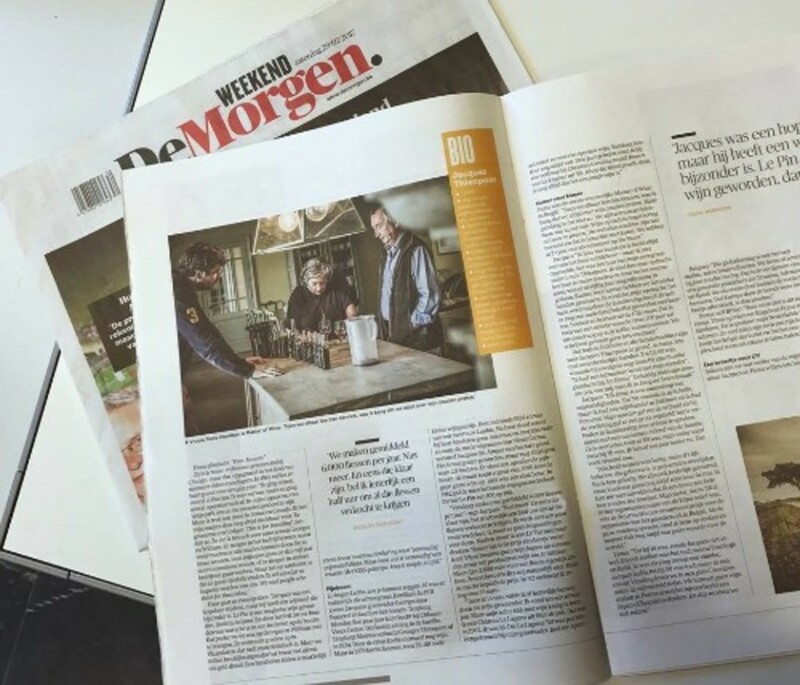 We are pleased to inform you about a nice article in De Morgen. You can read the Article in Dutch (Read here). We are very happy to share a nice article with you from the Life Style Magazine of Bank Van Breda. You can consult the article in French (click here) or Dutch (click here).